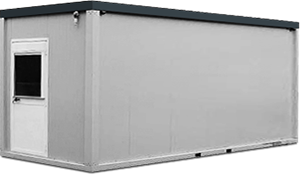 Welcome to the website for users of cabins and containers. 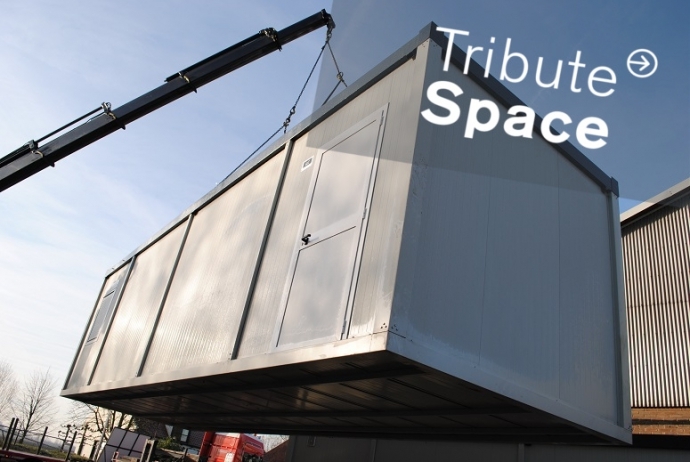 Containers.tk and units.tk are both part of the Tribute Investments group, a leading player in the services of temporary housing solutions. We’d like to invite you to visit our website. 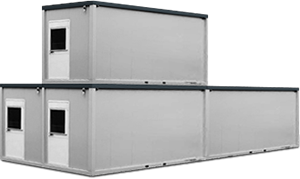 Please let us introduce you our basic range of housing solutions. Unit.tk is without doubt the most competitive site in terms of standard housing solutions. 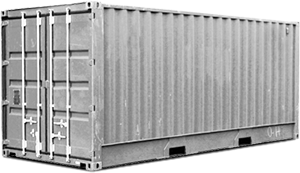 Besides the delivery of containers and units are we also the supplier when it comes to furniture and designing the inside of the cabin. We hope you’ll have a pleasant visit to our website and are happy tob e your partner in resolving your housing problem. All prices mentioned on this website are VAT exclusiv.